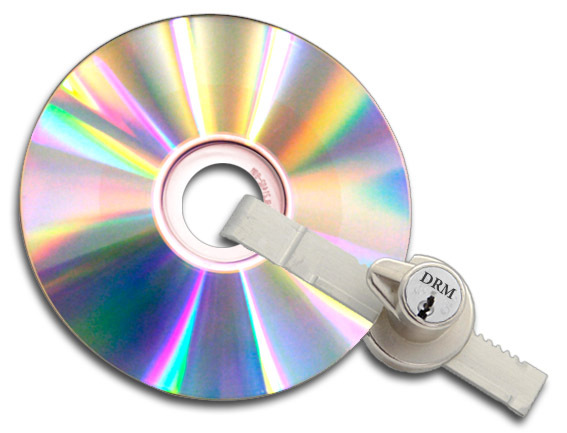 A Case Study in Casual Gaming: DRM – Girl Gamer, Esq. With most casual games, the content is released through distributors, and not by the individual game developer websites. As stated before, this lets developers release their games broadly, targeting several distributors, while limiting the amount of time and money spent on the infrastructure needed to manage content downloads and payment from gamers. Some larger development studios will release their own games, but the majority of smaller developers will do so using existing distributors. Three of the major casual games portals are located physically in the Seattle area: Big Fish Games is near the Seattle Center, WildTangent is in Kirkland, and Microsoft is in Redmond…and Bellevue…and Seattle…and New York…and London…(and you get the idea). This means that the game developer is usually not the one in control of what restrictions are placed on their content once it has been submitted to the developer for public release. The user interface by which games are downloaded and through which the distributor controls the content, also known as a “game manager” are branded and controlled by the distributor, and often make individual games appear to have more in common with those released through the same distributor than those created by the same developer. It’s actually a fairly efficient set-up, as mentioned above. The distributor essentially puts their name out there as a place to get games that work well and don’t have malware, while the developer promises that their game will work with the game manager, and leaves the DRM for each distributor to manage. Sometimes the developer will release games without DRM, in which case the distributors usually ask that the DRM-free content be delayed so they can still make money off their controlled content. Mentioned last week in connection with something else entirely, one absolutely fabulous resource for games, although not current ones, is a site called “Grand Old Games” or GoG.com, where every game is promoted as working with modern systems, and is sold without DRM. Unlike the current casual games, however, these games are often much older, and the type of gamer who would buy them (myself included) is usually willing to pay to have someone else tinker with the programming to get the games to play with all the bells and whistles. The prices are reasonable, usually between $5 and $10, and for a game which could take months, such as Planescape: Torment, it’s really quite a bargain.